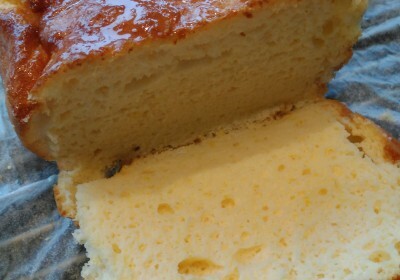 This cake is full of lemon flavour but I could taste too much sweetner so I think I think the next time I make this I will reduce the quantity of sweetner. I would like to experiment further with this cake. I will update when I have tested it.